Don’t throw away those moving boxes just yet! We have some MORE creative ways to entertain, challenge and keep your kids involved throughout the unpacking time (and maybe even beyond!) without spending a penny. 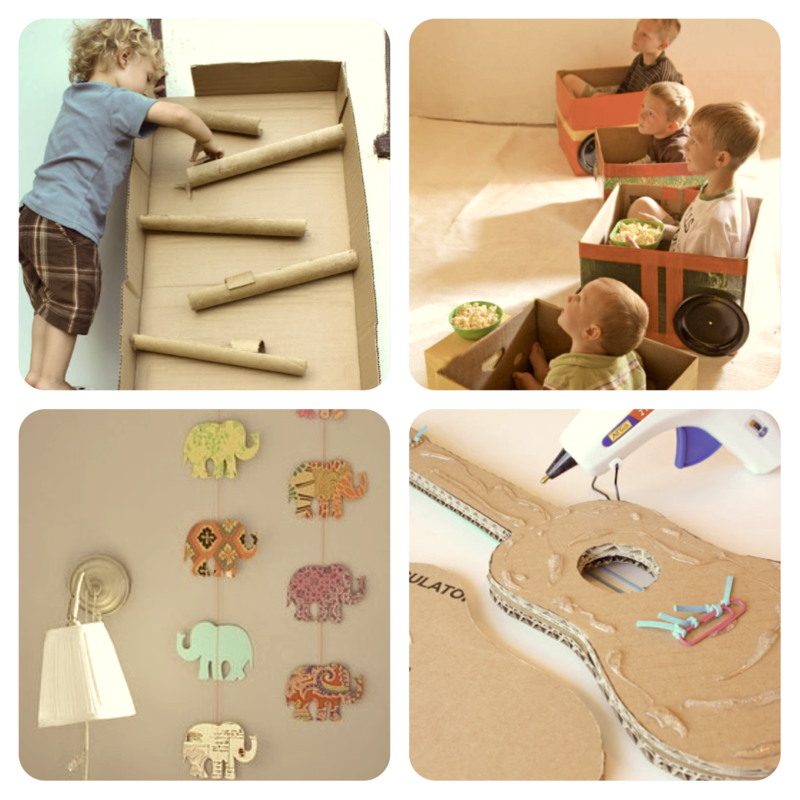 Here are 7 DIY cardboard art projects to help the kids have a little fun throughout the move-in process, which will hopefully simultaneously provide all of you parents a chance to GET SOMETHING DONE! For even more information about each project, click on the link provided for the step-by-step tutorial. This is the perfect project for any age. Kids can build their own ball maze as simply or intricately as needed. Then kids can experiment dropping different size/weighted balls into their maze. Who said we can only decorate houses around Christmas? 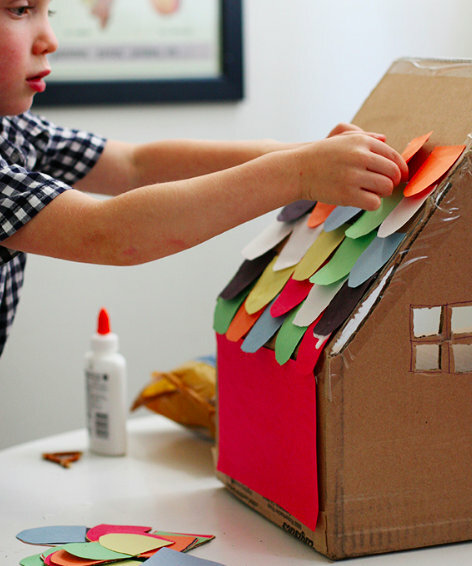 This DIY house decorating project is perfect for the child who loves arts and crafts. With a little glue, paper and even some embellishments, this craft can keep kids entertained and learning at the same time! Popcorn anyone? 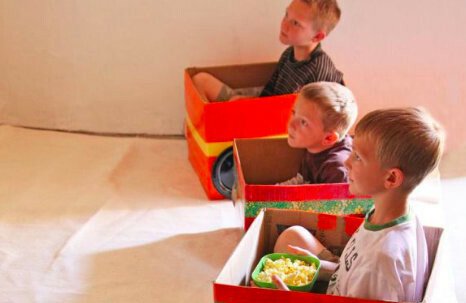 I think this cardboard project may earn you Parent of the Year! 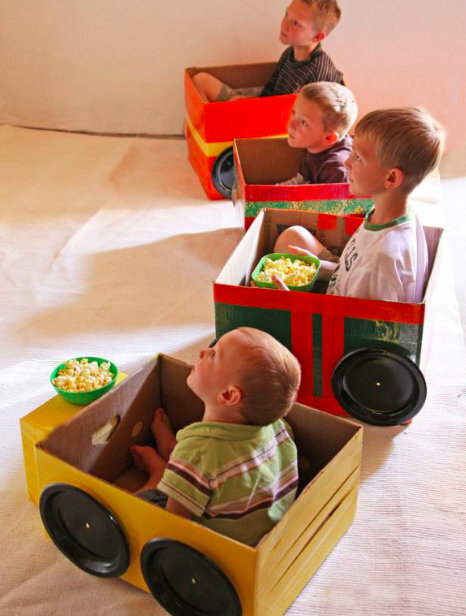 These personalized cars built and decorated for each child is the perfect way to make each child feel important, entertained and ready to relax for a movie in their AWESOME new house! 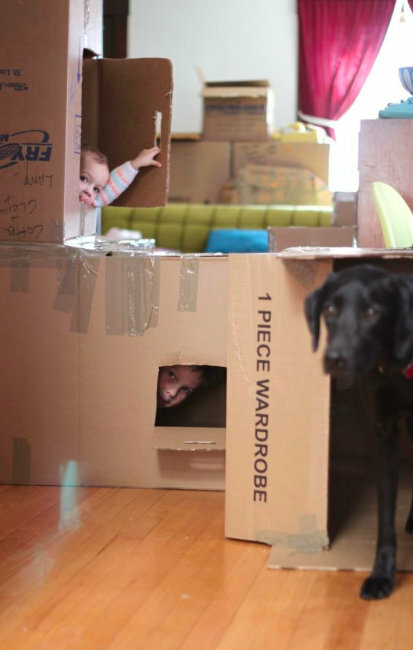 Disclaimer: we are not responsible for any lost children, pets or even movers with this DIY cardboard maze. 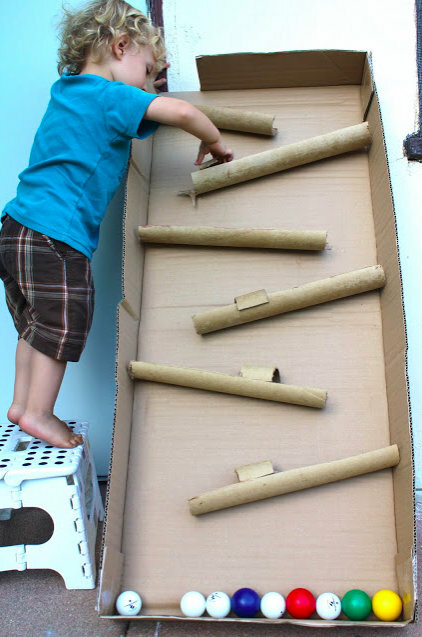 With your leftover boxes and leftover masking tape, this cardboard tunnel will keep everyone busy. 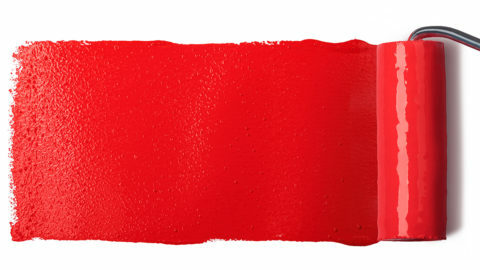 Plus, kids can even take crayons into their tunnel to decorate it for some extra fun! 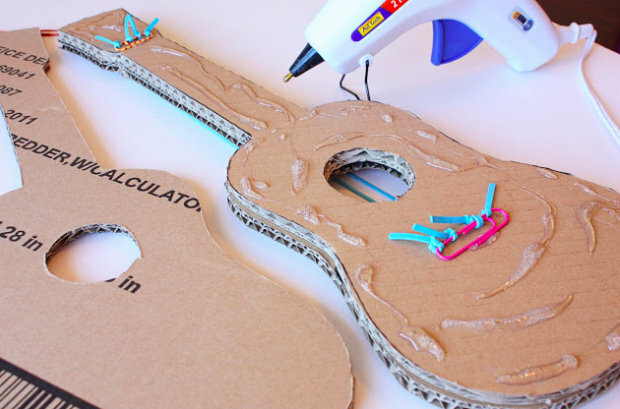 This amazing tutorial gives you step-by-step instructions to re-create these amazing cardboard guitars…. and they even play music! Before long, all of the neighbor kids will be over starting a band in your garage. This crafty decor is made out of cardboard and can be personalized to fit any decor. 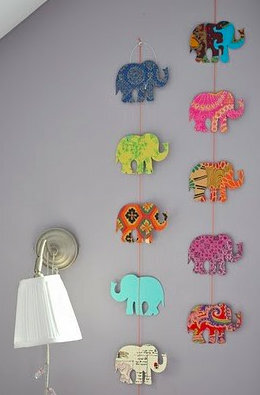 Instead of elephants, maybe cars, stars, butterflies or letters? 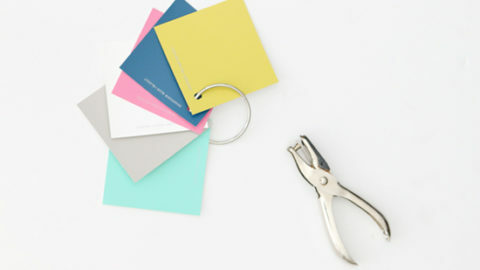 With a little paint or scrapbook paper, this affordable decor will liven any new room. 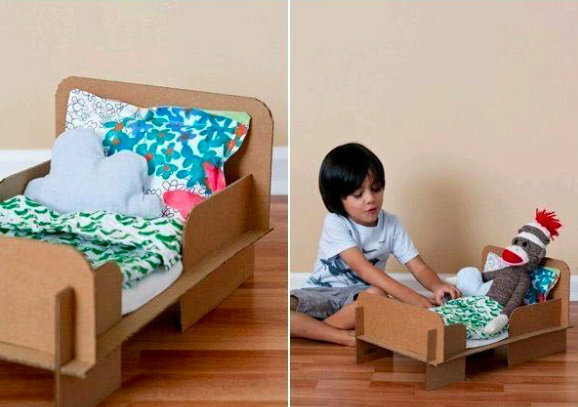 This tutorial not only provides step-by-step instructions on how to re-create this affordable doll bed, but it also offers templates on how big you need to but each piece of cardboard. AMAZING! What a perfect way to make even the littlest members of the family feel welcome in their new home. For even more DIY cardboard hacks, check out this post! How Do I Decorate My New Kitchen on a Dime?